To stop birds, vermin and debris gaining access under roof tiles. Fixing slots allow easy fixing. Adjustable teeth to suit any profile tile. 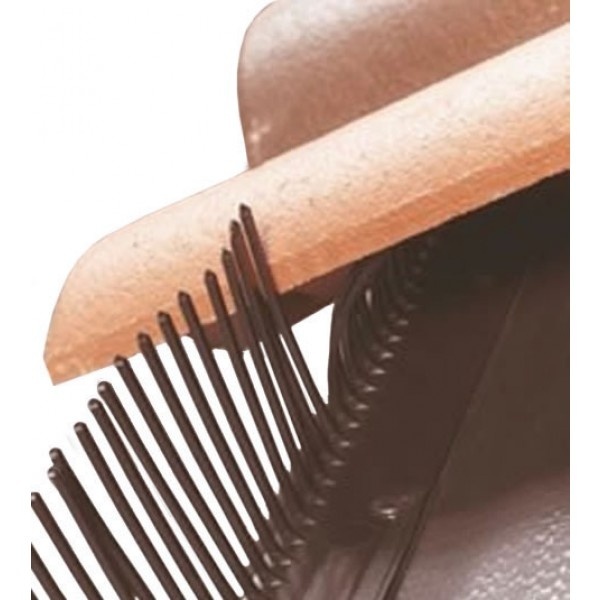 Seen Bird Protection Roof Comb Cheaper? We will match any online price for the same product.